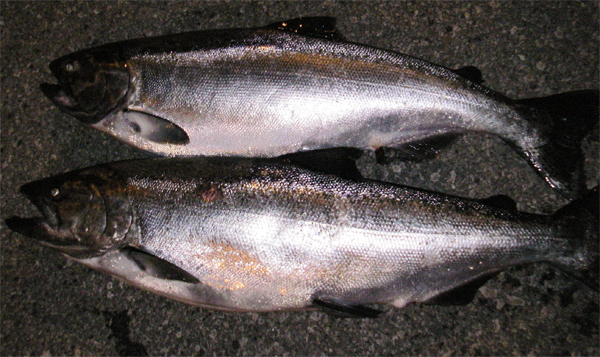 I enjoy fishing for Salmon during warm summer and early fall days. The Great Lakes are so gorgeous. I have been so blessed to grow up in the Great Lakes State. I like Salmon and Lake Trout and Menominee Smoked.